The leading figureheads, decision-makers and innovators of the ski industry are heading to the legendary Austrian resort of Kitzbühel for the World Ski Awards 2018. Taking place at A-ROSA Kitzbühel for the sixth consecutive year, the ceremony will bring together representatives from ski nations across Europe, Asia, North America, South America and Australasia. 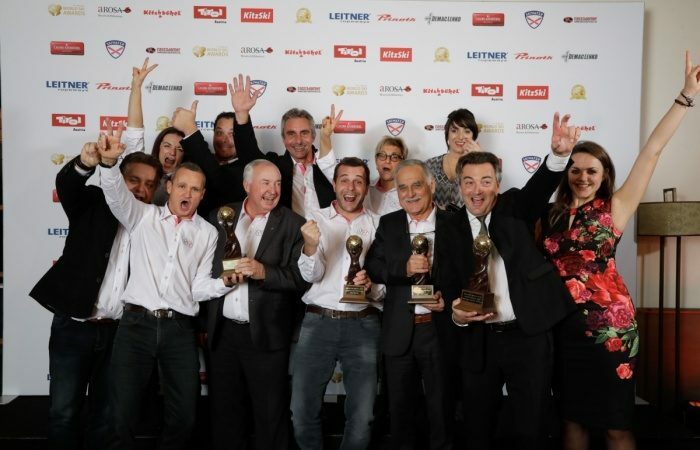 World Ski Awards is globally recognised as the leading programme in the global ski sector. Votes are cast by industry professionals and the public in a range of categories, including best resorts, hotels, chalets and tour operators. The winners will be unveiled at a gala prize-giving ceremony on Saturday, November 17th. The gala ceremony will mark the climax of a three-day alpine itinerary that will include exclusive networking events, dinners, sight-seeing tours and alpine activities. Sion Rapson, managing director, World Ski Awards, said: “It is with great anticipation that we return to the alpine jewel of Kitzbühel, the home of legends, for the sixth year in succession. Nestled between the Kitzbüheler Horn and Hahnenkamm mountains, Kitzbühel offers unlimited options for a fun and active stay across all seasons. The legendary alpine resort boasts a unique charm and an unmistakable blend of tradition, legend and beautiful landscapes.